The NI Open is flying high as the City of Derry Airport partners with the event! 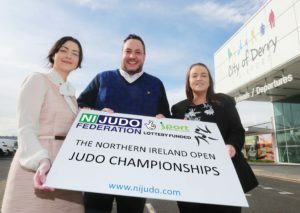 We are proud to announce that the City of Derry Airport will be the principle sponsor for 2019 Northern Ireland Judo Open. Situated just up the road from the Foyle Arena where the event is staged, the airport is located perfectly for anyone flying in from England, Scotland or Wales and even beyond! 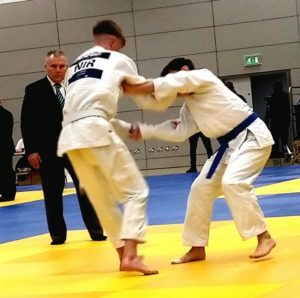 The NI Open is gaining momentum at the moment and a substantial amount of early interest is coming in for the Open which is shaping up to be a showcase for Judo and the province! 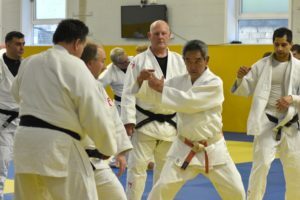 The event will act as a springboard for further activities as the NI Judo Federation will be working with Derry and Strabane council on their Youth19 project to get more young people on the mats and into the dojos after the competition finishes.